Welcome to Shinkyokushin Karate at the Alpine Dojo. 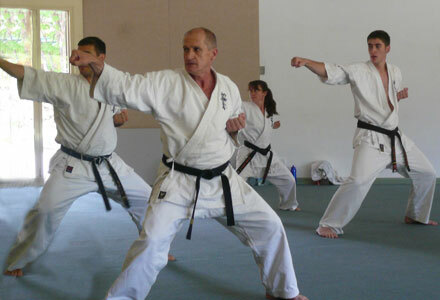 Kyokushin Karate was developed as a full contact karate style, by founder, Sosai Mas Oyama. He took the principles from various martial arts and melded them with his personal ethos of hard training, moral code and commitment, into Kyokushin - The Strongest Karate. This evolution produced not only superior karateka, but also a physical, mental & spiritual strength that flowed through all aspects of life. From our home at the foot of the mountains, Alpine Dojo embraces this philosophy. 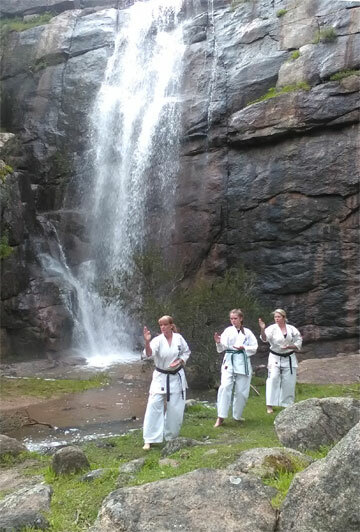 We offer training to a wide age range of karate students, building strong principles that will last them a lifetime.